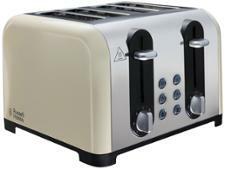 DeLonghi Brillante CTJ4003 toaster review - Which? 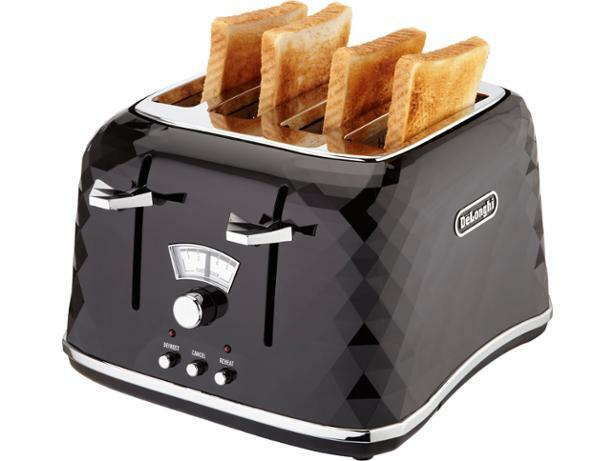 The DeLonghi Brillante CTJ4003 is an easy-to-use four-slice toaster that, with its plastic faceted finish, somehow combines both futuristic and retro looks. 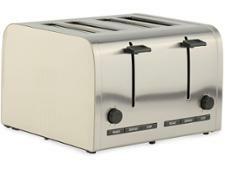 But does this toaster's toasting ability match up to its striking looks? 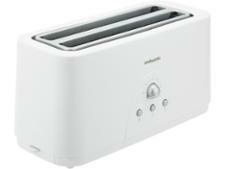 Read the full review to find out.